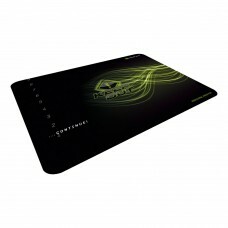 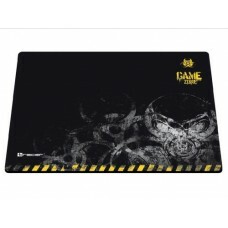 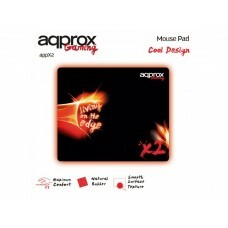 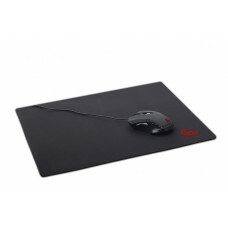 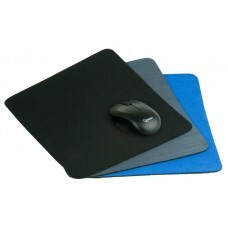 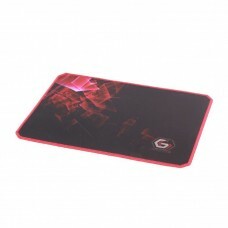 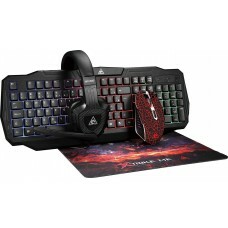 Featuring Backlit gaming keyboard3200 dpi backlit opticalmouseStereo headset with micCloth surface m..
FeaturesComfort and precisionDoes not move on the tableProvides perfect control over your mouse curs..
Gel mouse pad with wrist rest Comfortable gel mouse pad with wrist rest Extra big size: 260x220 mm ..
For true gamers !Perfect for both laser and optical gaming mousePractical medium sized surface size ..
Professional Series - for true gamers !Perfect for both laser and optical gaming mouseComfortable ..
Technical dataMaterial: PP + Nature RubberWarranty (months): 24Size (mm): 320x270x3The bottom of the..
Material: PP + Nature RubberWarranty (months): 24Size (mm): ..
FEATURES• Latest generation textile surface for improved sliding and extreme accuracy, optimized for.. 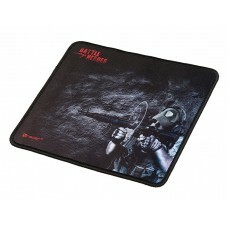 Textile surface of ultimate generation with a NEW explosive illustration. 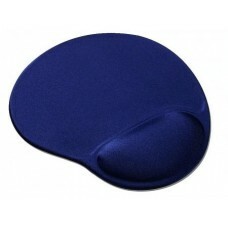 Its comfort and ergonomics..
Υφασμάτινη επιφάνεια τής keep out από φυσική βάση καουτσούκ ,για υψηλή πρόσφυση τελευταίας γενιάς με.. 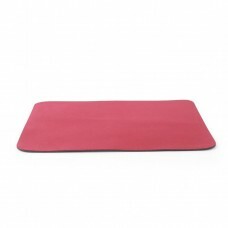 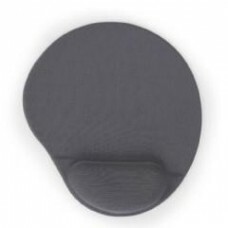 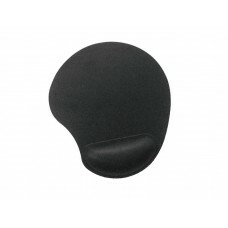 Heavy-duty surface fabric material for optimal accuracy and smooth controlOptimised for use with opt..
Gel mouse pad with wrist rest black color Comfortable gel mouse pad with wrist rest Extra big size:..